About two years ago I went to a class to learn to spin. It was three nights and we learned to handle the drop spindle and a spinning wheel. I didn’t get any good at it so I didn’t keep doing it. 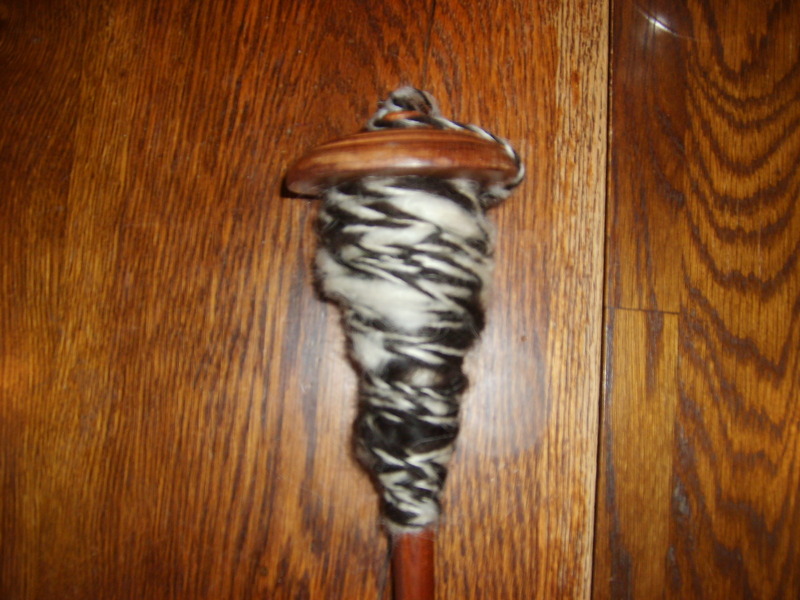 My very first hand spun on a drop spindle, spun in 2009. My first spun and plied. 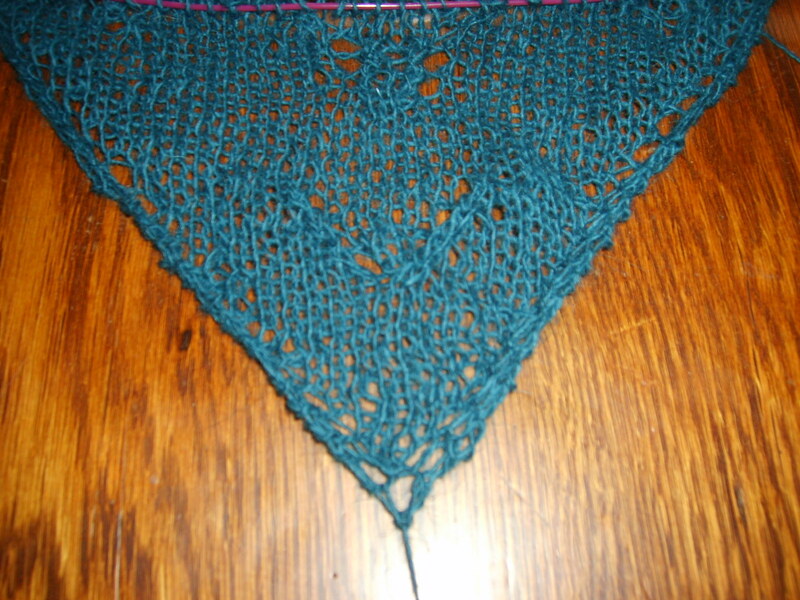 I made this in the spinning class I took, spun in 2009. This summer I met an awesome girl from New Hampshire and she filled me with spinning information and knowledge. Now, I can’t get enough of it! 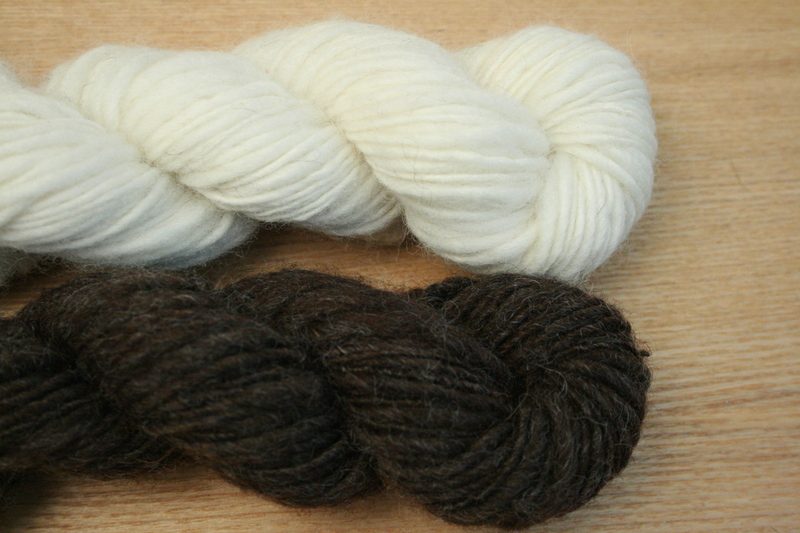 I’ve carded and spun Icelandic wool that I got from a friend as well as Icelandic wool I got from Þingborg, a wool collective here in Iceland. 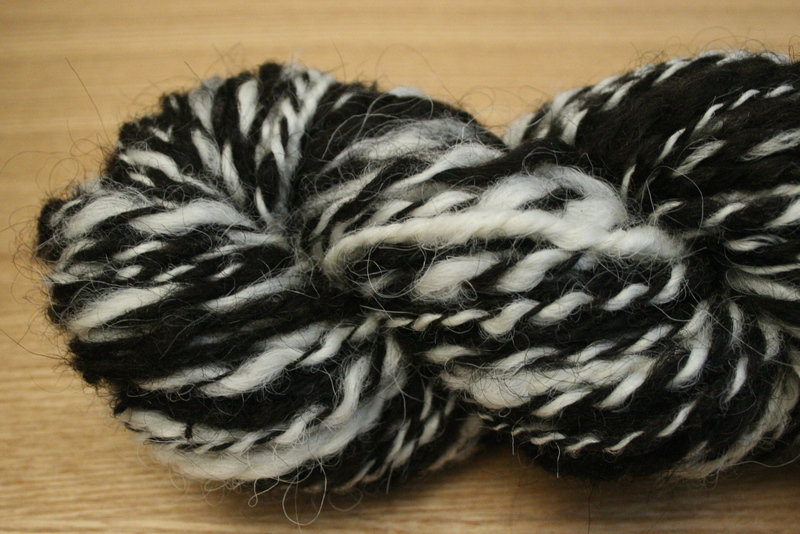 I’ve also spun merino wool and I plan on doing more of that as well the Icelandic wool. Spun and plied Icelandic wool. Spun on a spinning wheel, August 2011. Spun merino wool from Handspinner. Spun on a spinning wheel, August 2011. Posted in spinning, yarngasm and tagged drop spindle, icelandic, spinning, spinning wheel, yarn. Bookmark the permalink. I am learning to spin! I’m on a course in an association of crafts (kind of difficult to explain in english…). There I am learning to spin on a drop spindle (that was last week) and next to times we will learn to spin on a spinning wheel. Posted in knitting, spinning and tagged drop spindle, spinning, spinning wheel, WIP's. Bookmark the permalink.